AL indicators provide a 2 color visual indication of the presence or absence of air pressure in a system. The indicators are available in a variety of color choices. The AL series are fixed 2 color units that change color when air pressure is applied. Units are designed for oil tight panel mounting. 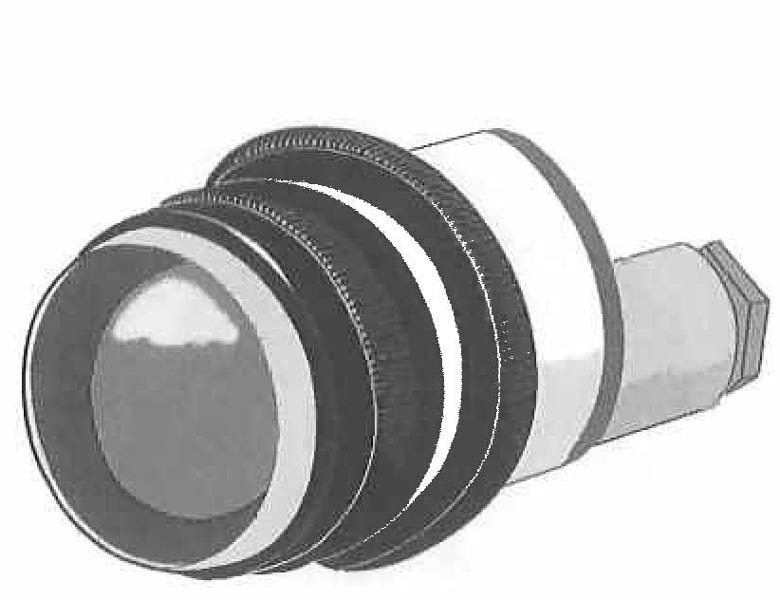 The rounded lens configuration provides for a 180° view of position. 35 to 150 ºF 1 9/16 in. 1 1/4 in.